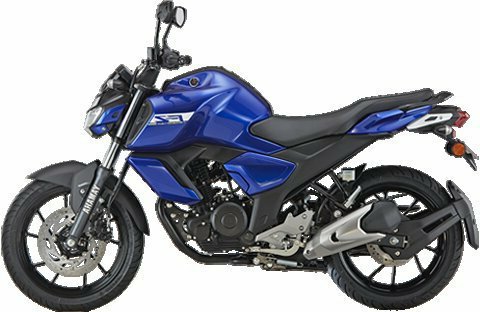 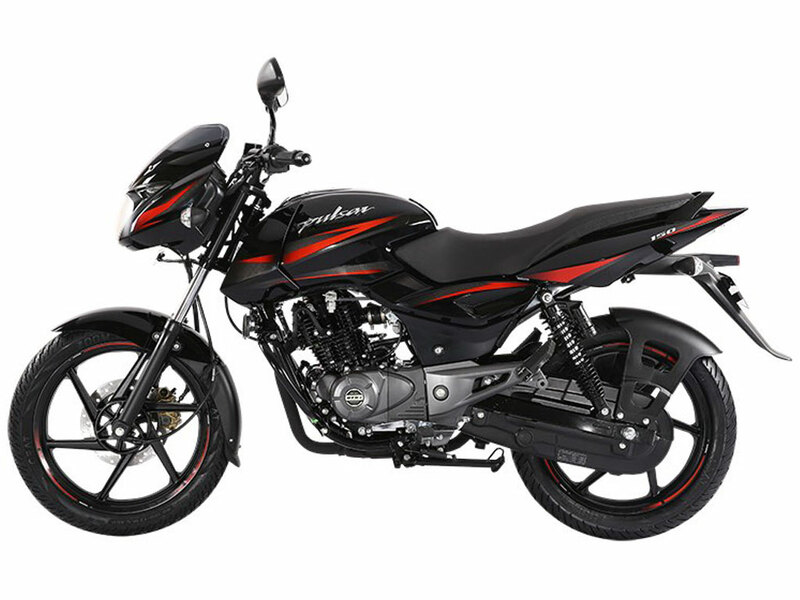 Bajaj Platina has been updating its models to create something which is perfect for every bike lover in India. 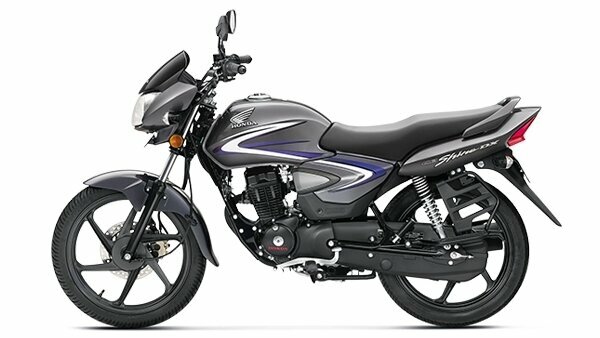 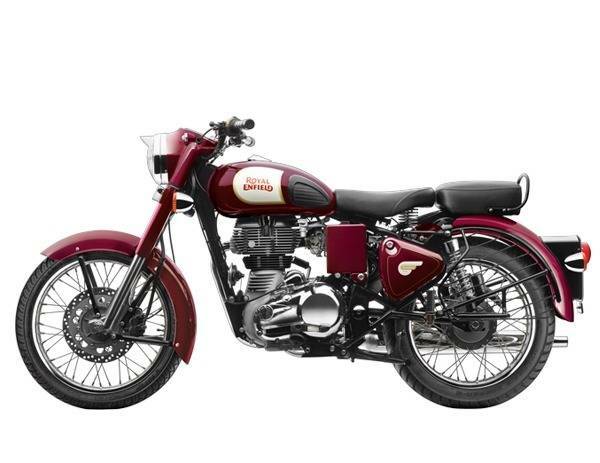 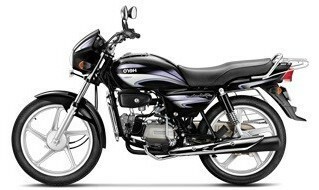 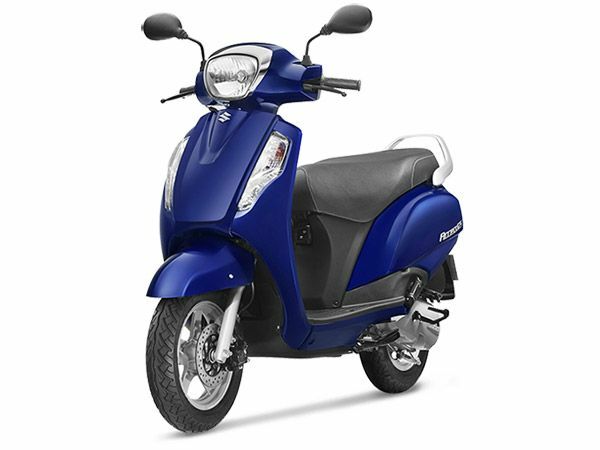 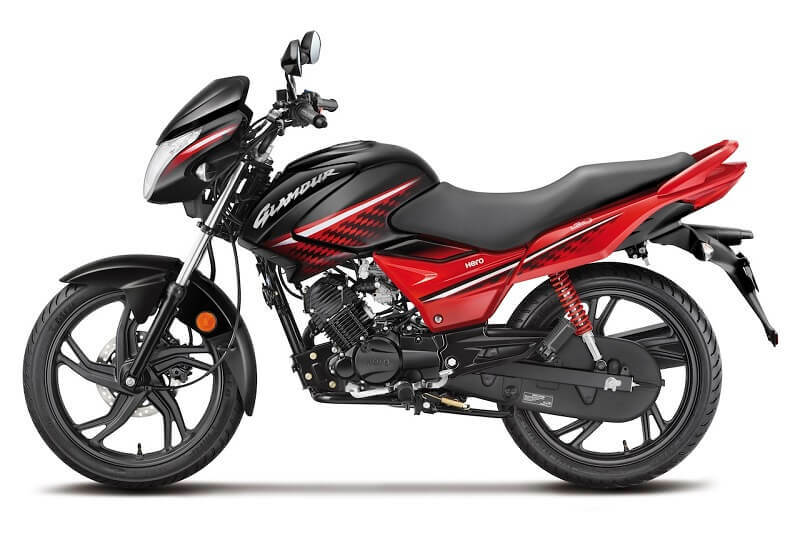 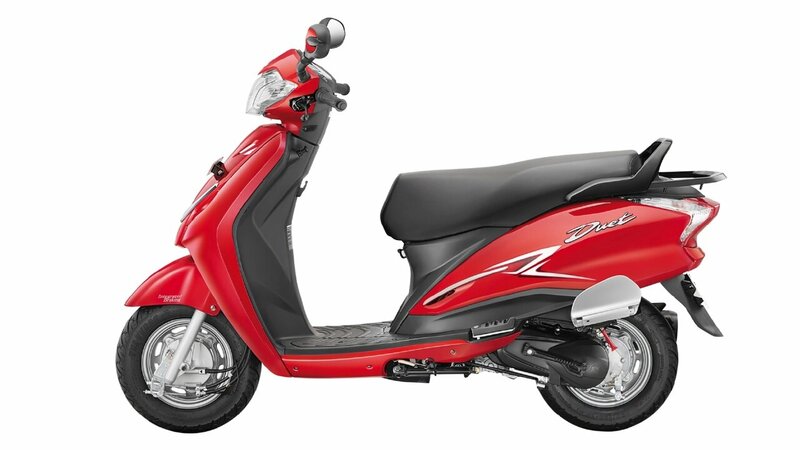 The Bajaj Platina 110 has become extremely popular in the Indian market for many reasons. 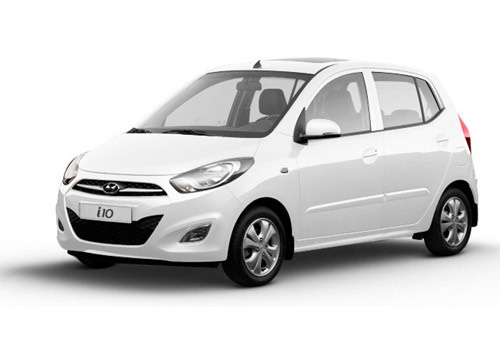 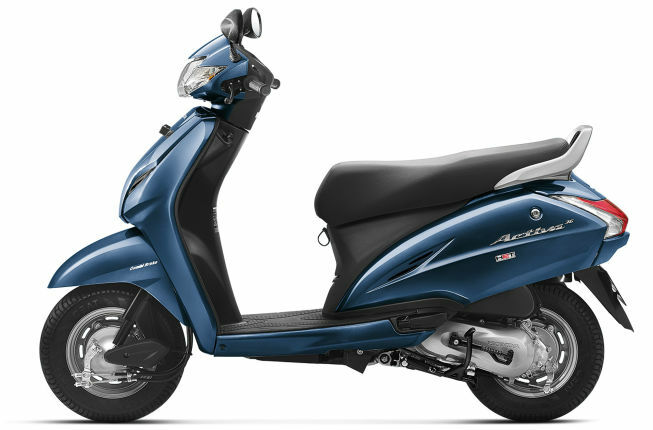 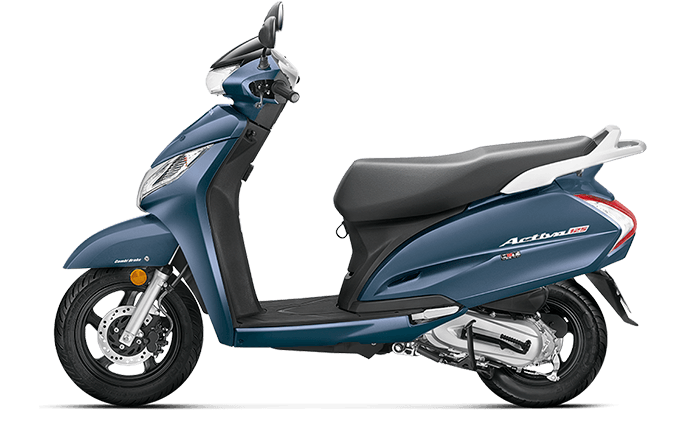 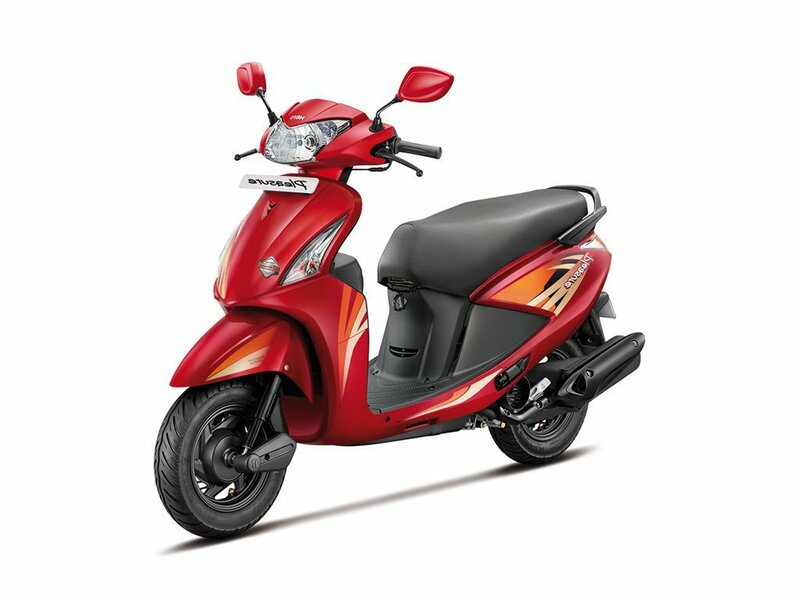 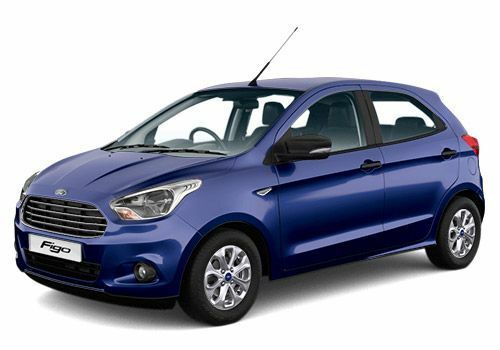 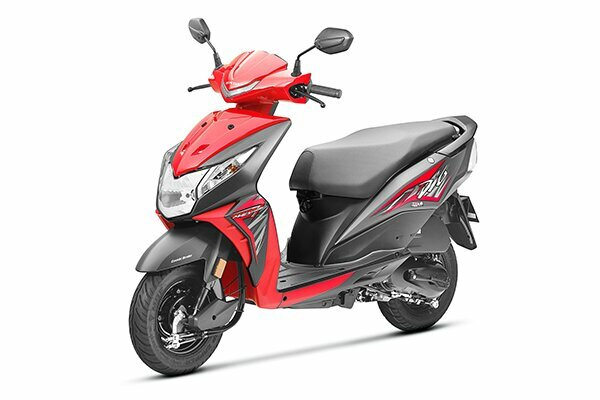 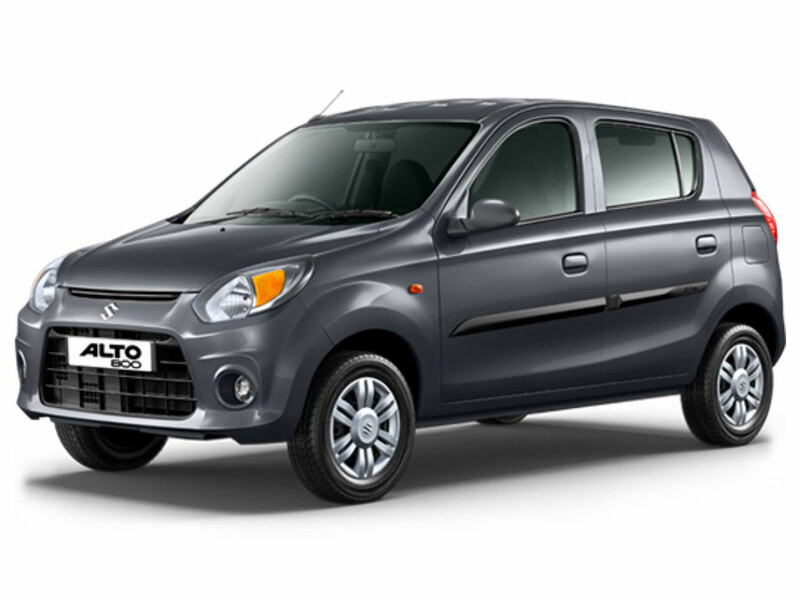 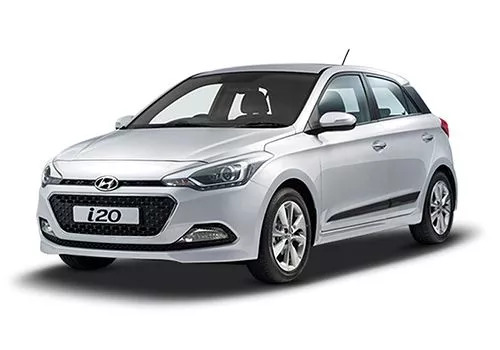 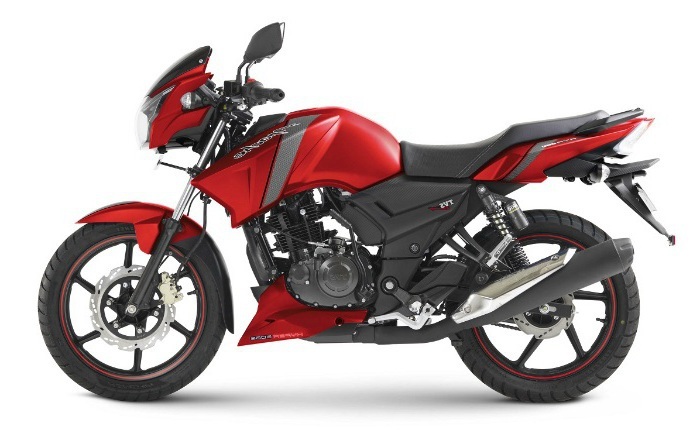 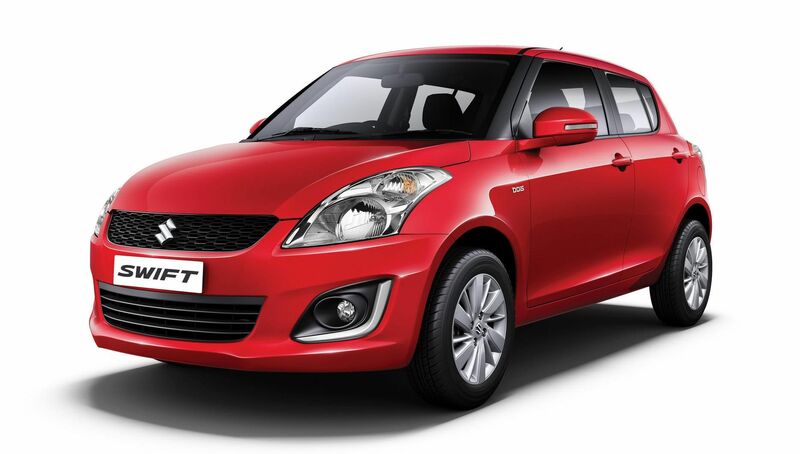 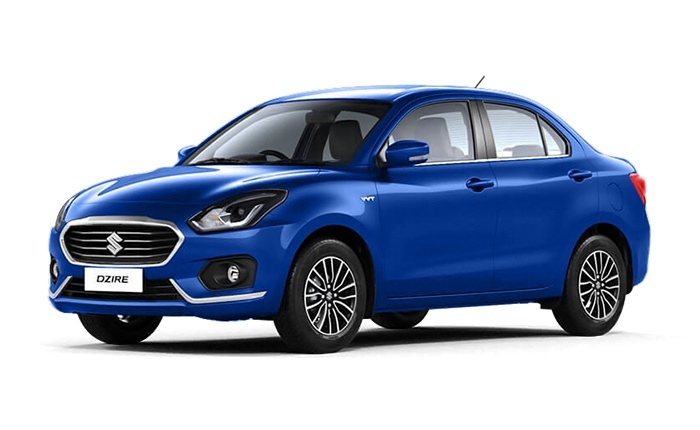 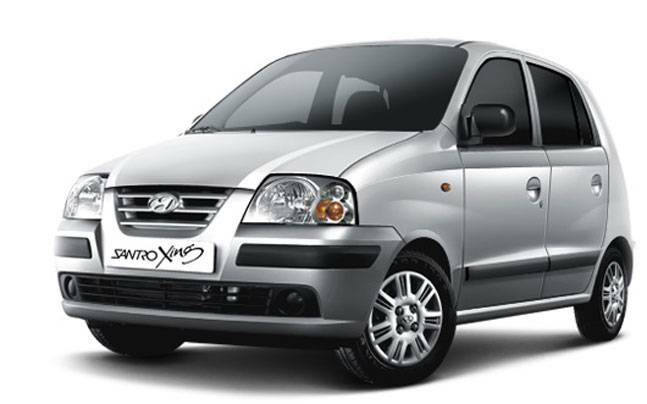 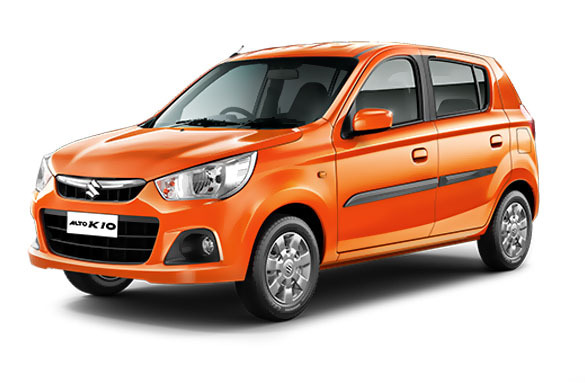 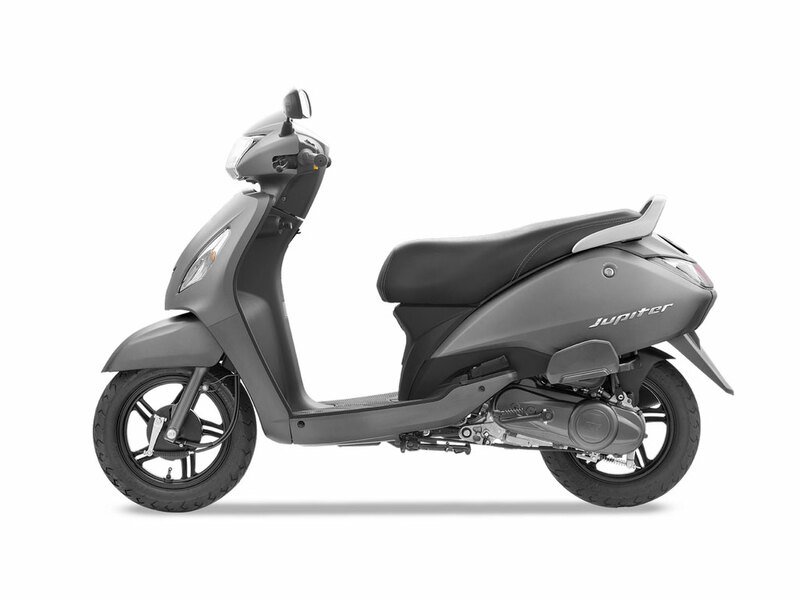 It is powered by a 115cc engine, with a max power of 8.40 bhp @ 7000 rpm and peak torque of 9.81 Nm @ 5000 rpm. 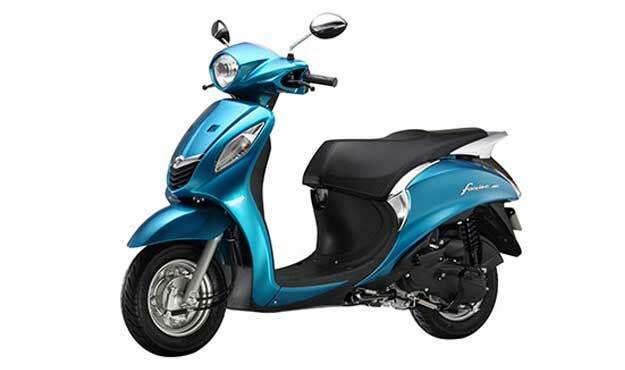 With this bike, you can expect fuel economy of 82.4 kilometres per litre, which is quite impressive. 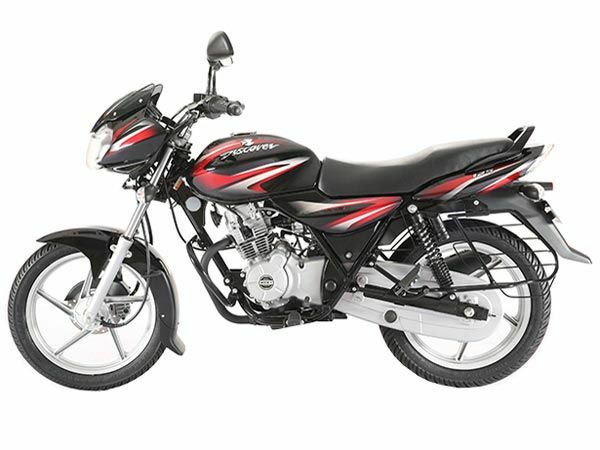 The Bajaj Platina has just one variant; the Bajaj Platina 110 CBS. 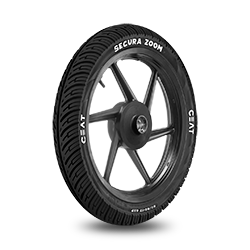 The wheel size for this vehicle is 17 inches; both front and rear wheels. 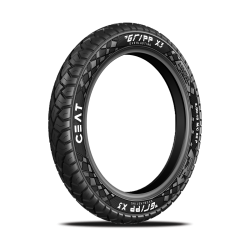 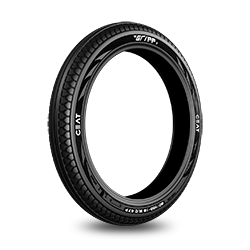 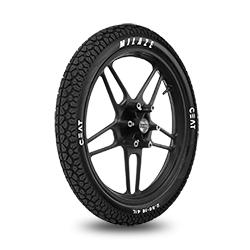 The front tyre size is 2.75 x 17, 41 P, and the rear tyre size is 3.00 x 17, 50 P. The tyres on the Bajaj Platina 110 offer amazing handling. 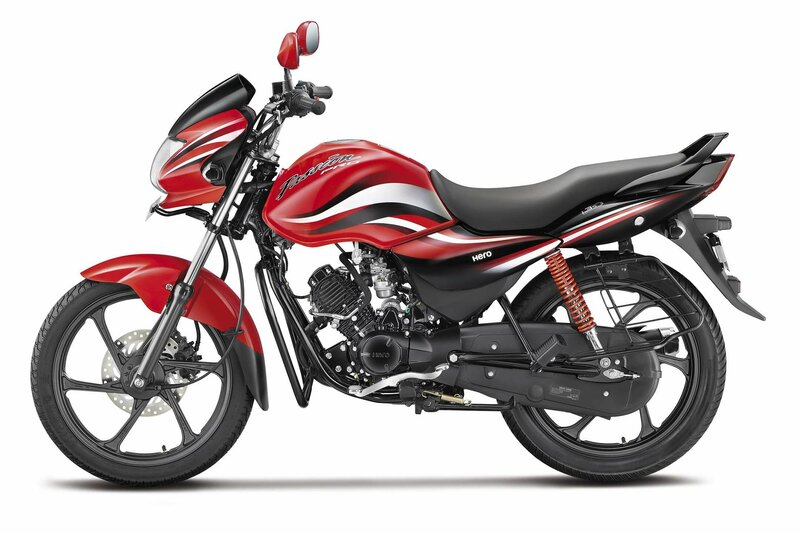 Some of the highly recommended tyres for this bike are- GRIPP, GRIPP F, GRIPP X3, MILAZE, SECURE F85 and SECURA ZOOM F. These CEAT tyres ensure a safe and comfortable ride on your Bajaj Platina 110. The tyres have wide and deep shoulder grooves which allow the biker to maintain excellent balance and stability, along with a good grip on the road even in wet and dry conditions. 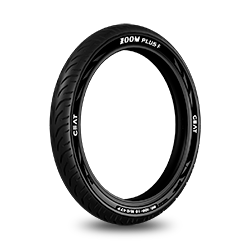 There is immense stability even when turning corners at a high speed, making these tyres an ideal choice for your Bajaj Platina. 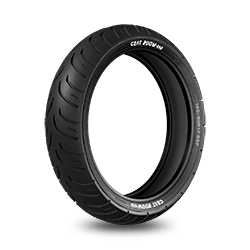 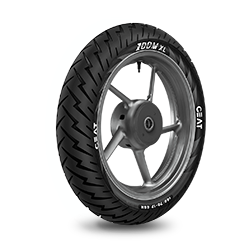 The ideal tyre pressure that one should maintain on their Bajaj Platina 110 is 25 Psi for the front tyre, and 28 Psi for the rear tyre.